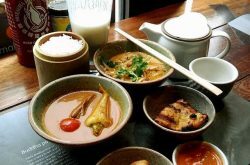 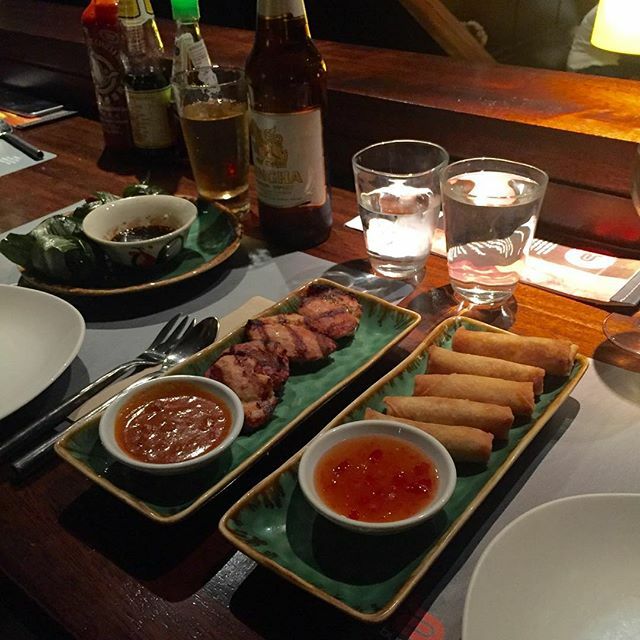 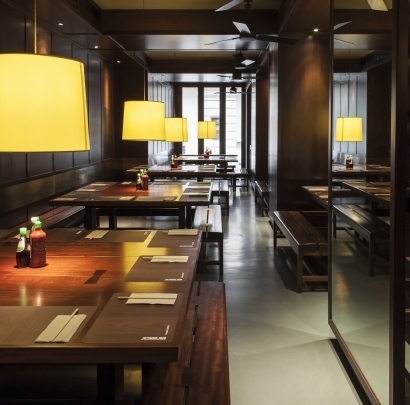 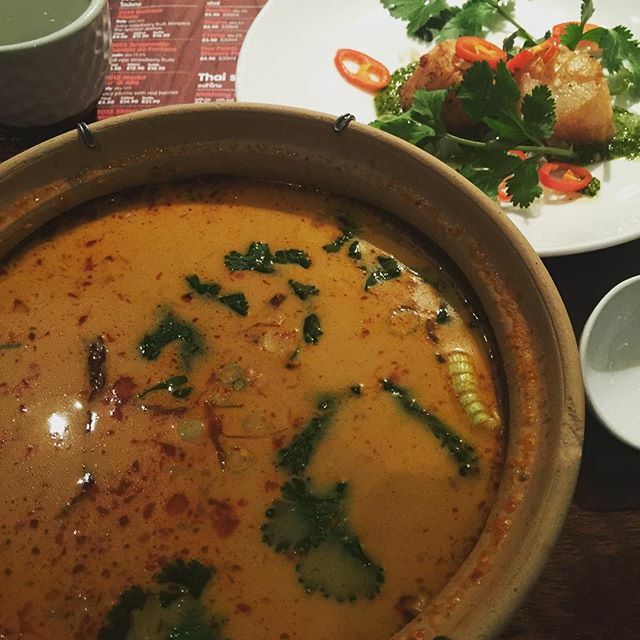 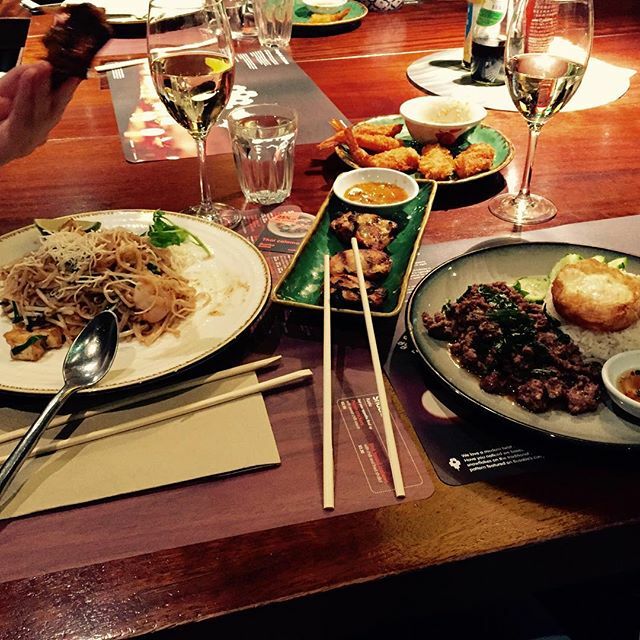 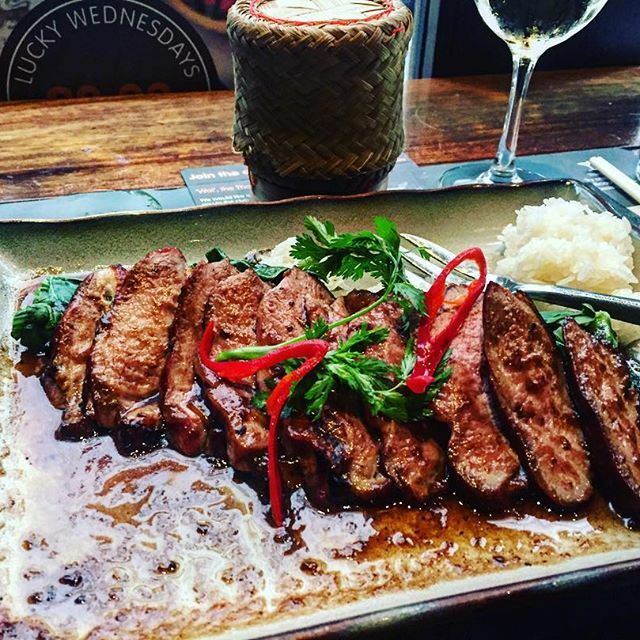 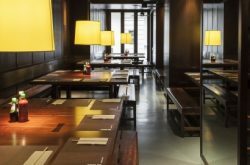 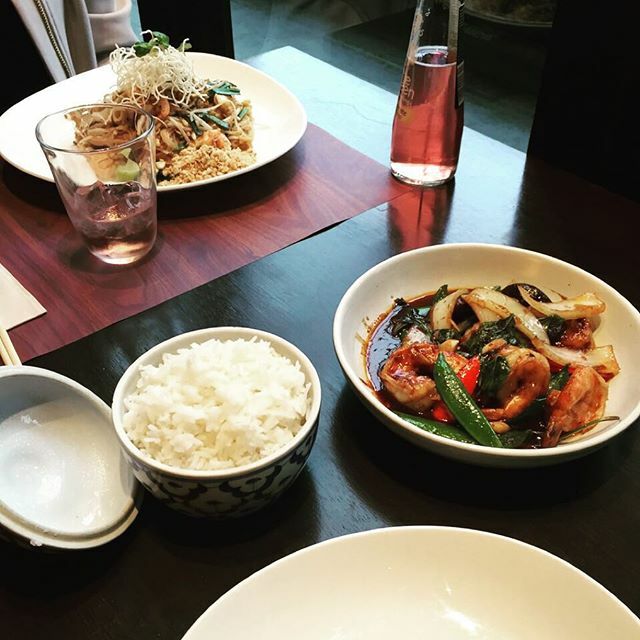 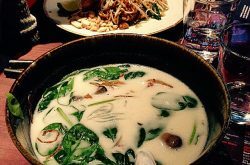 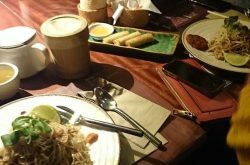 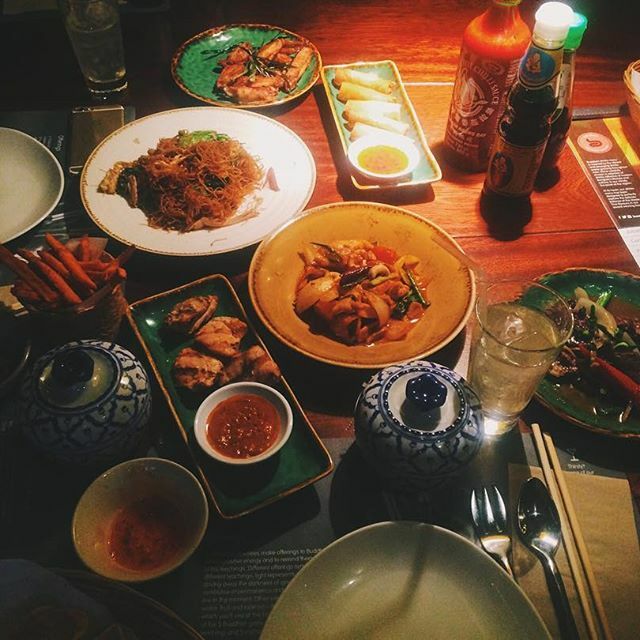 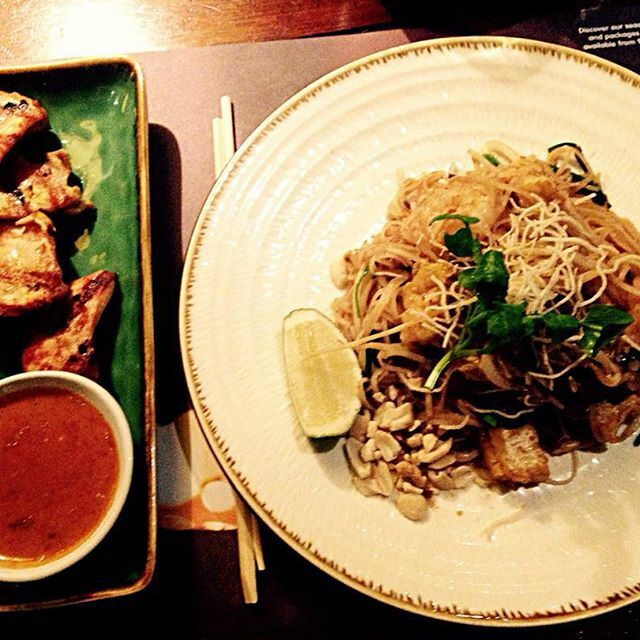 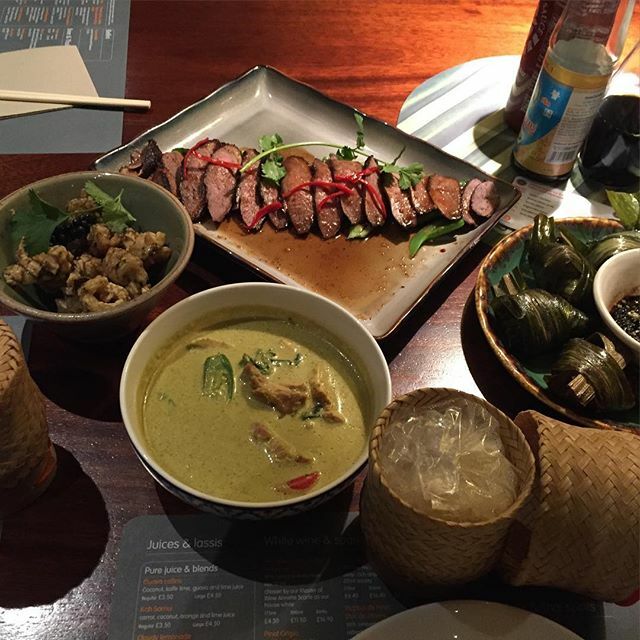 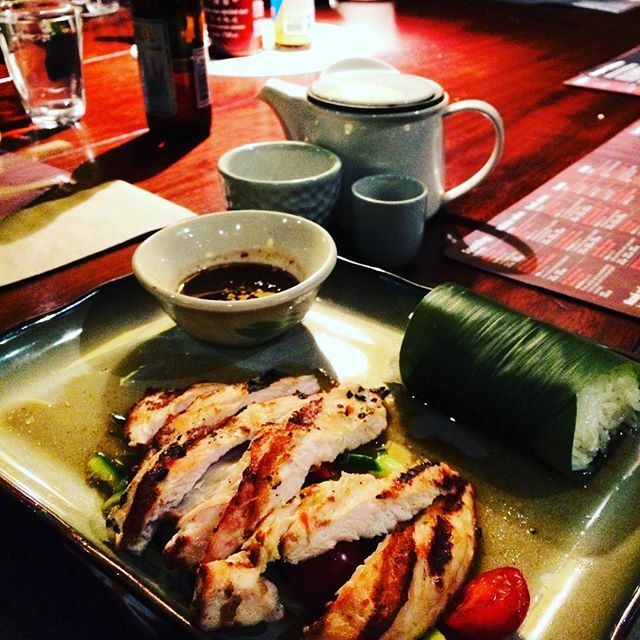 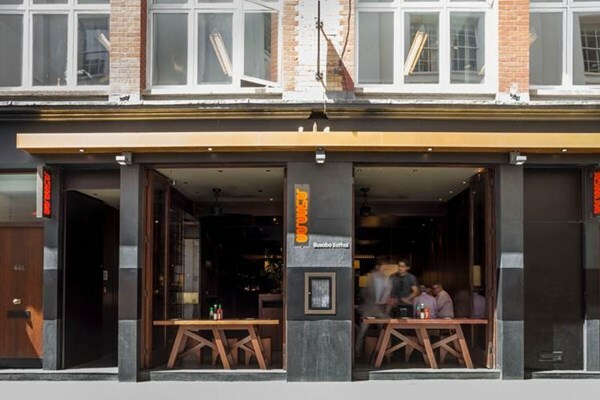 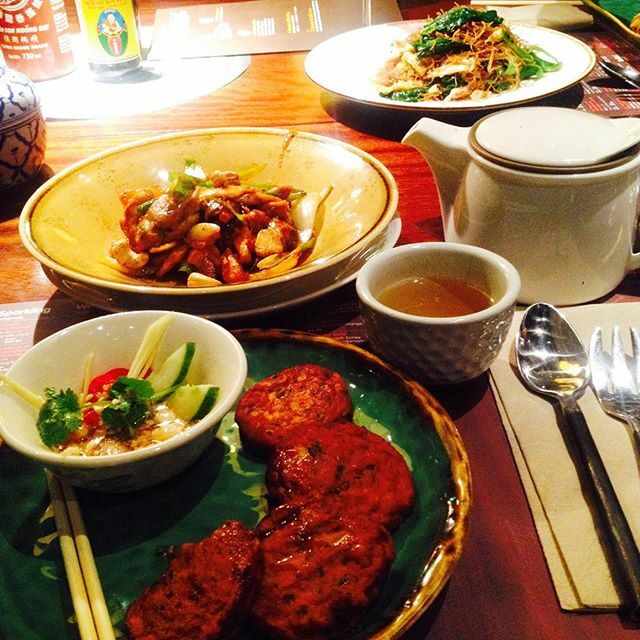 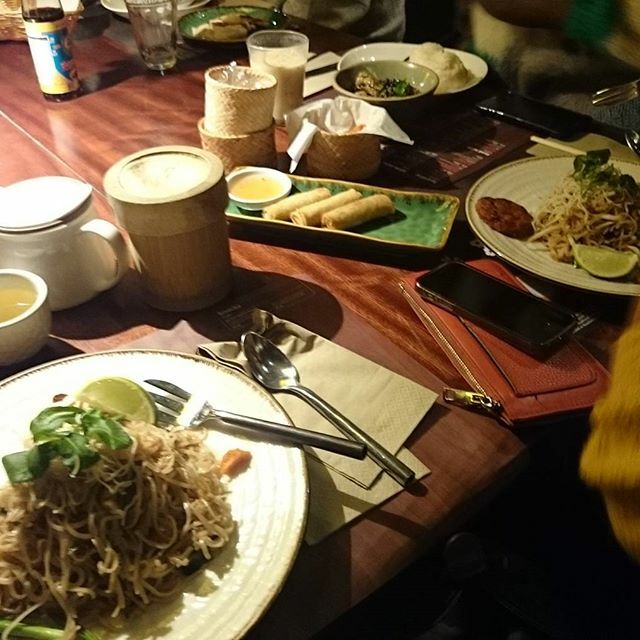 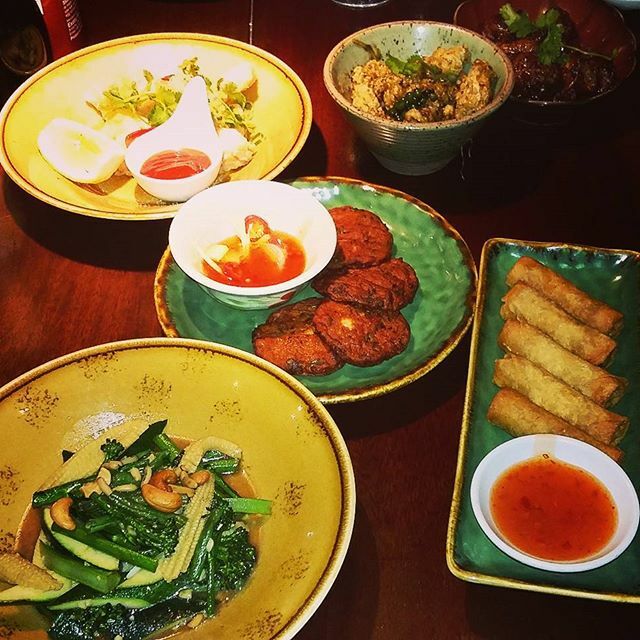 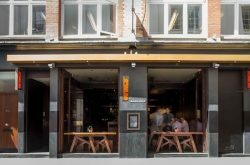 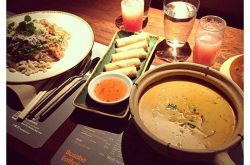 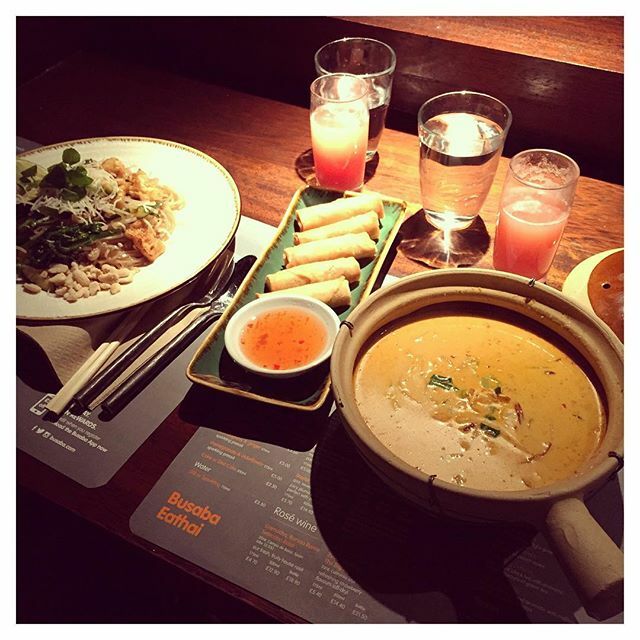 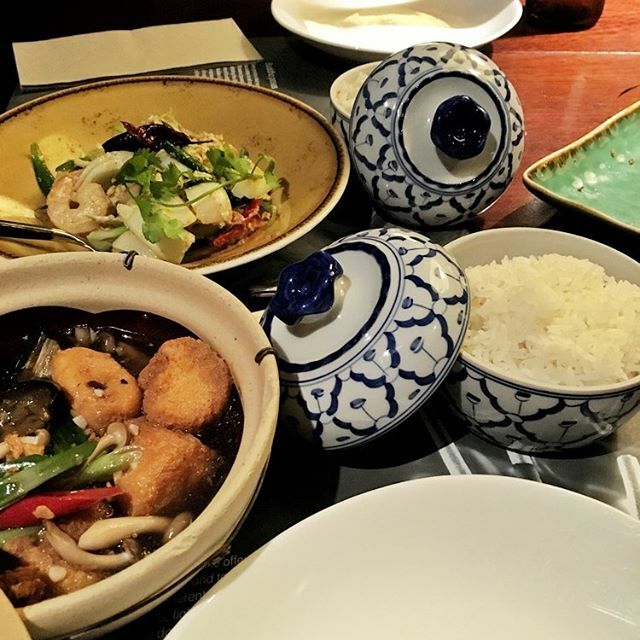 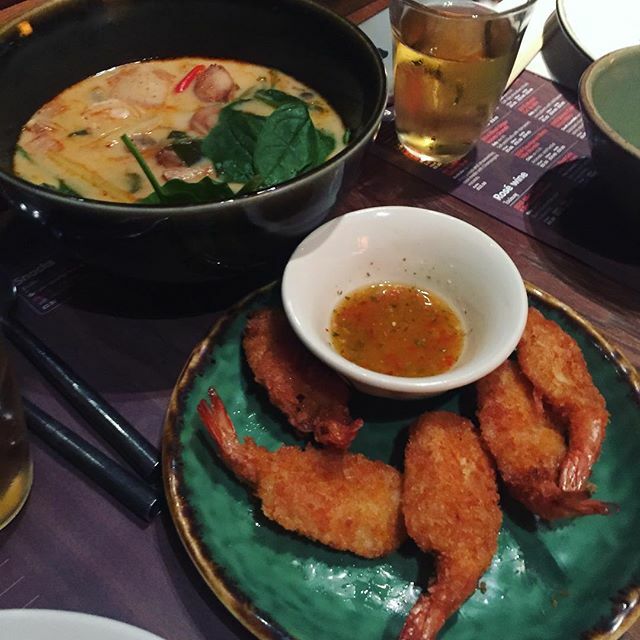 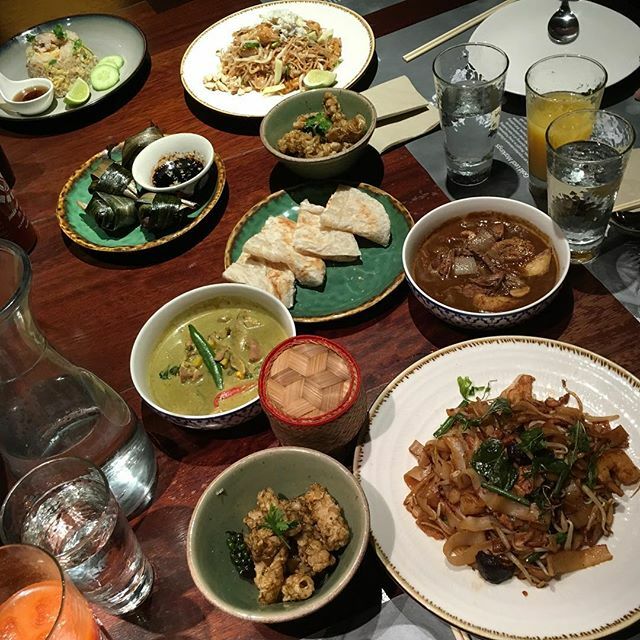 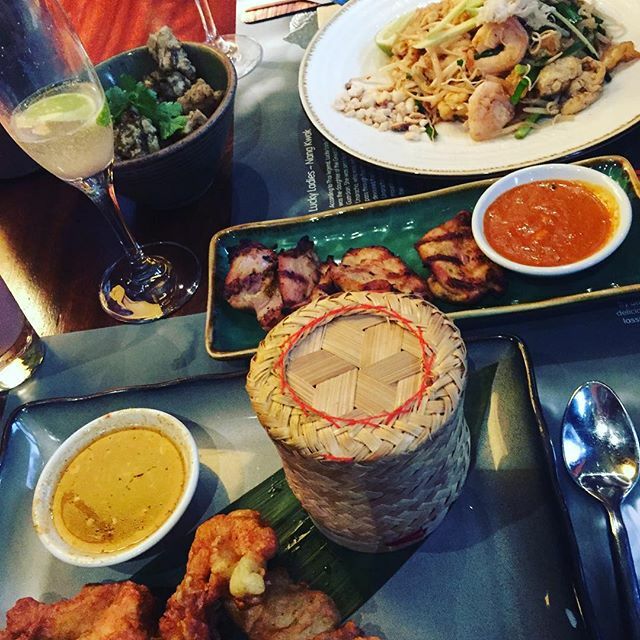 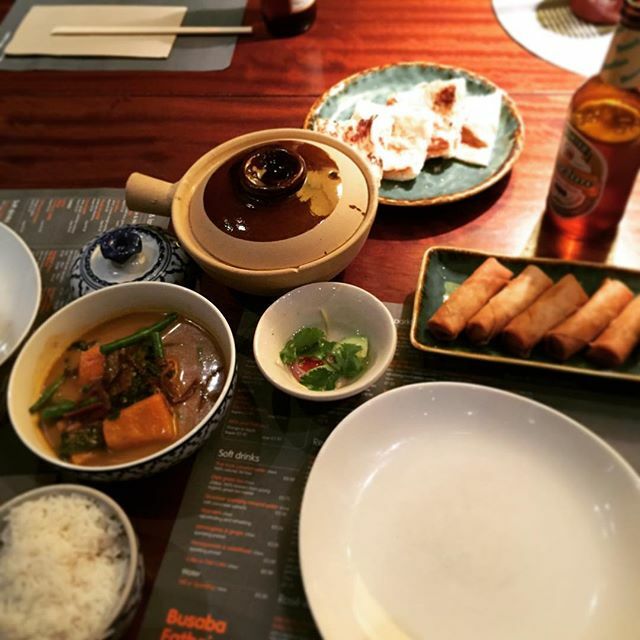 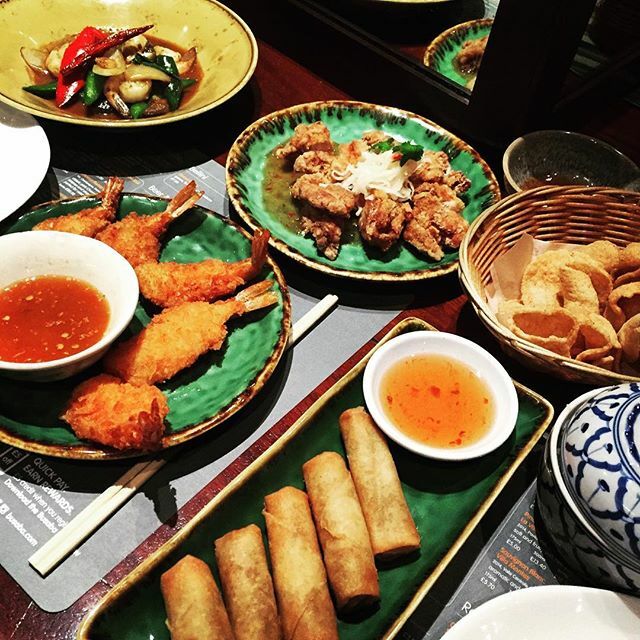 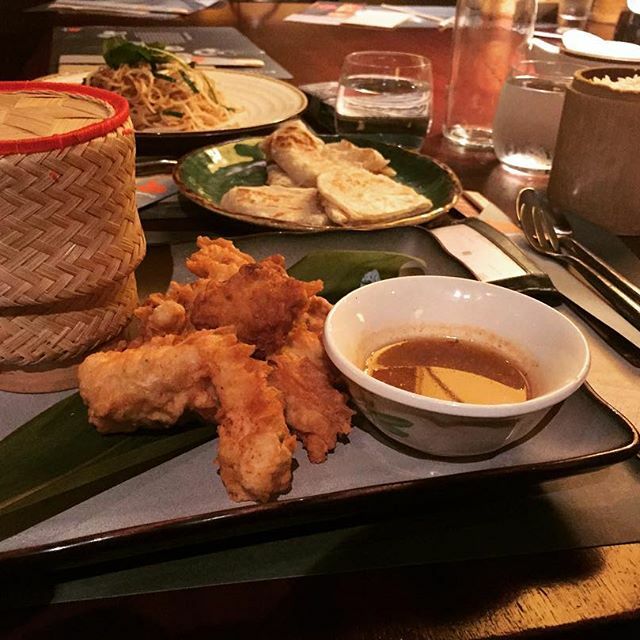 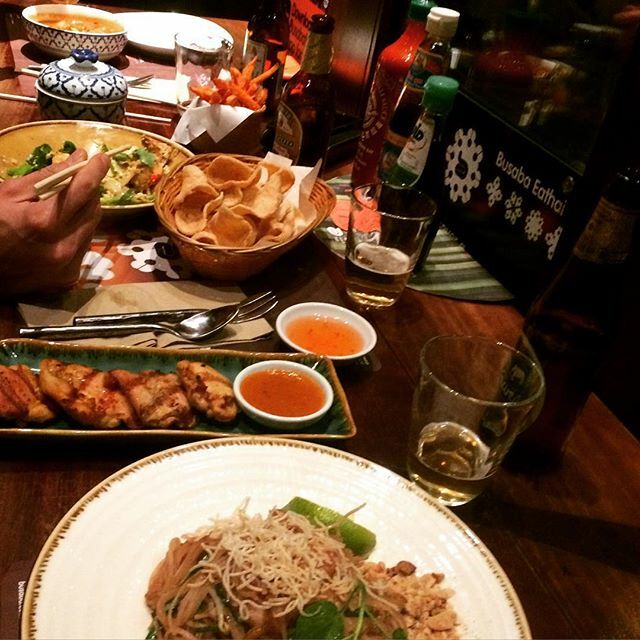 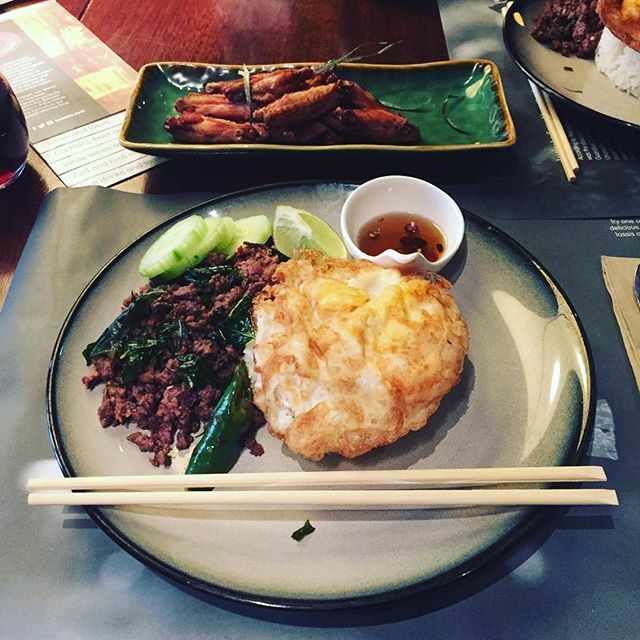 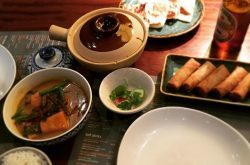 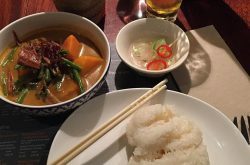 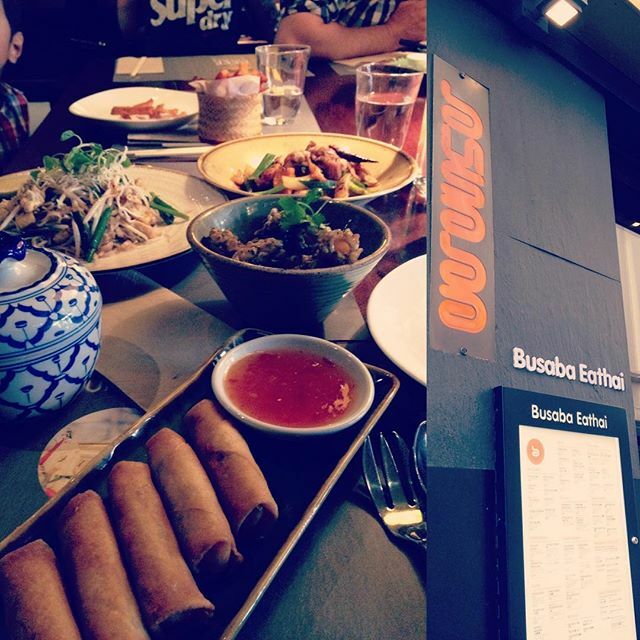 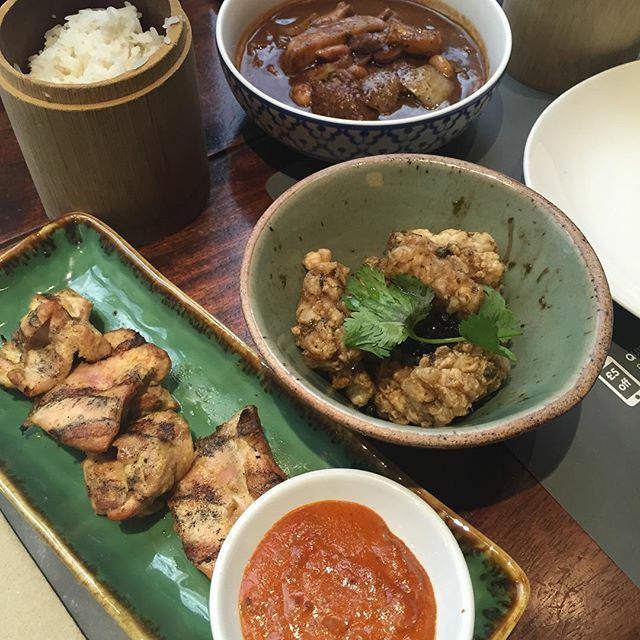 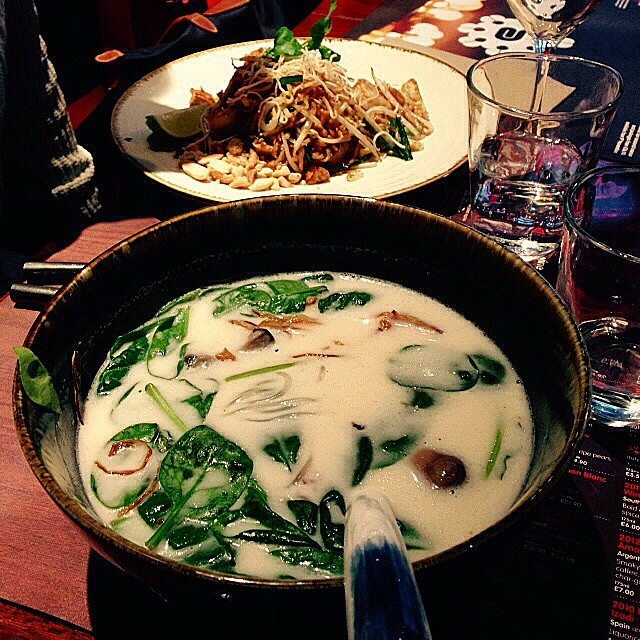 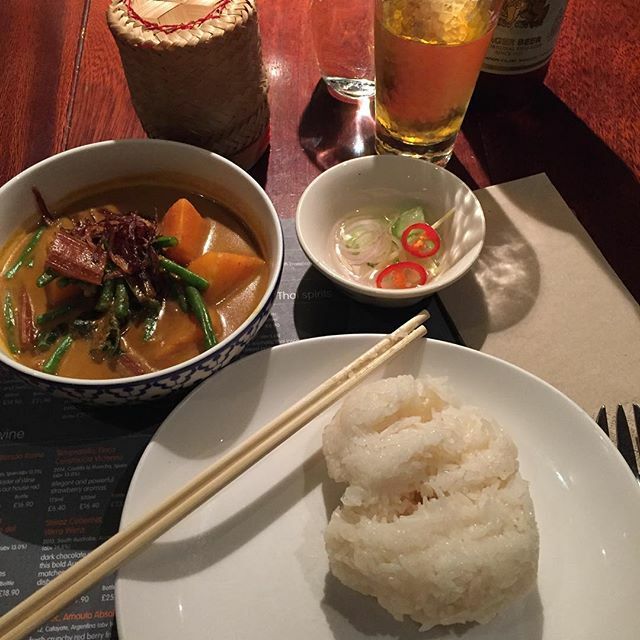 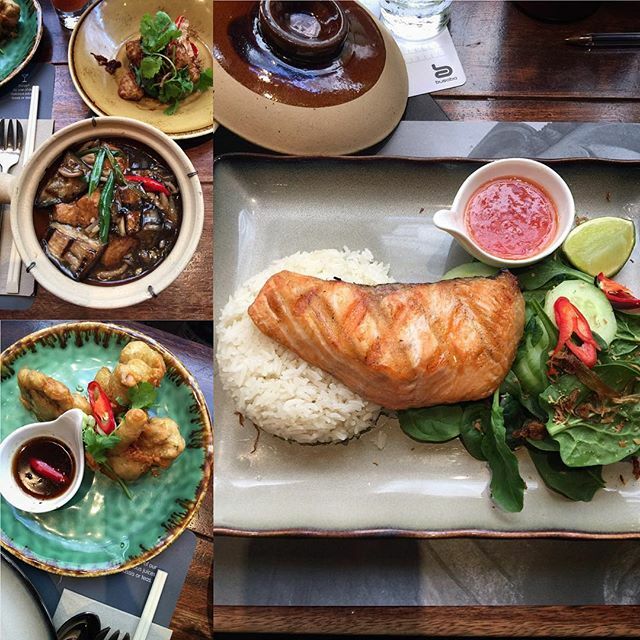 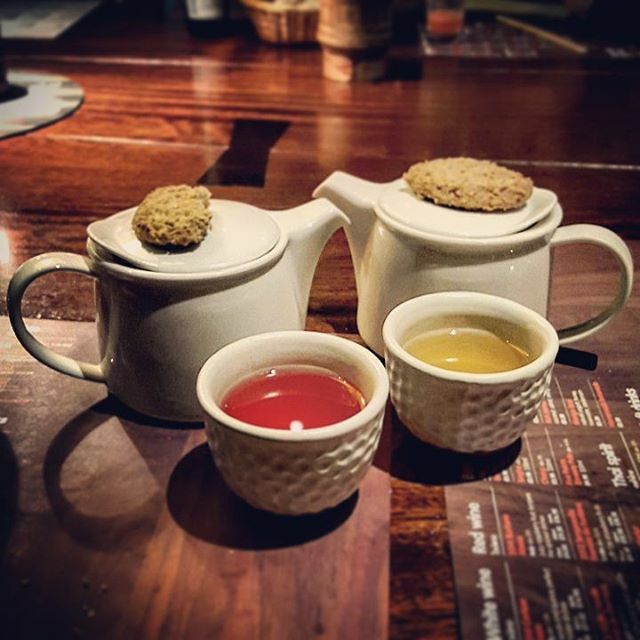 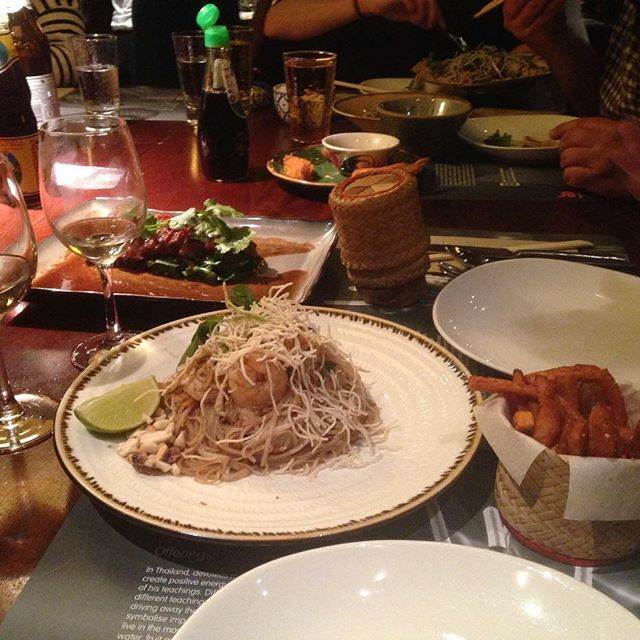 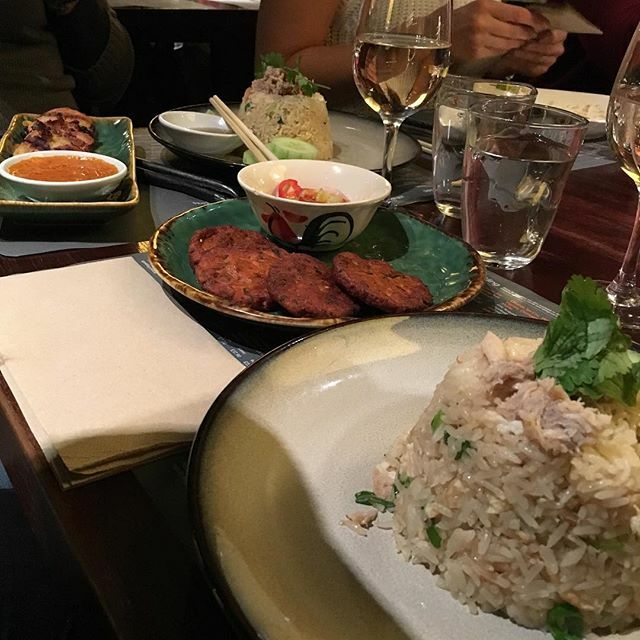 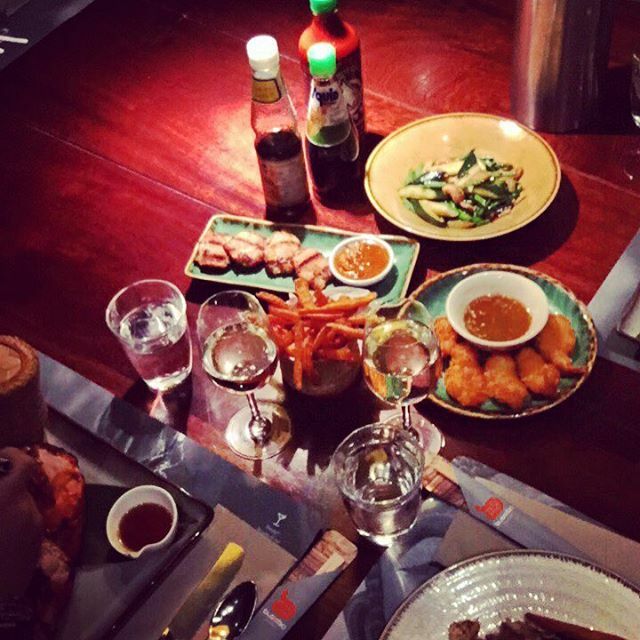 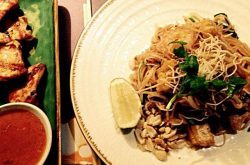 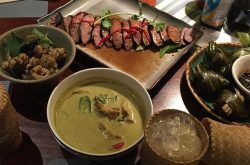 Busaba Eathai restaurant is a modern Thai eatery located at Covent Garden floral street. 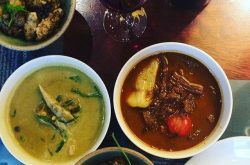 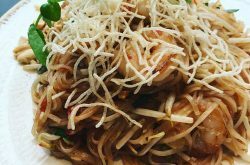 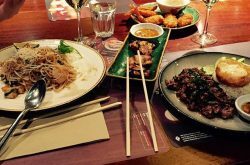 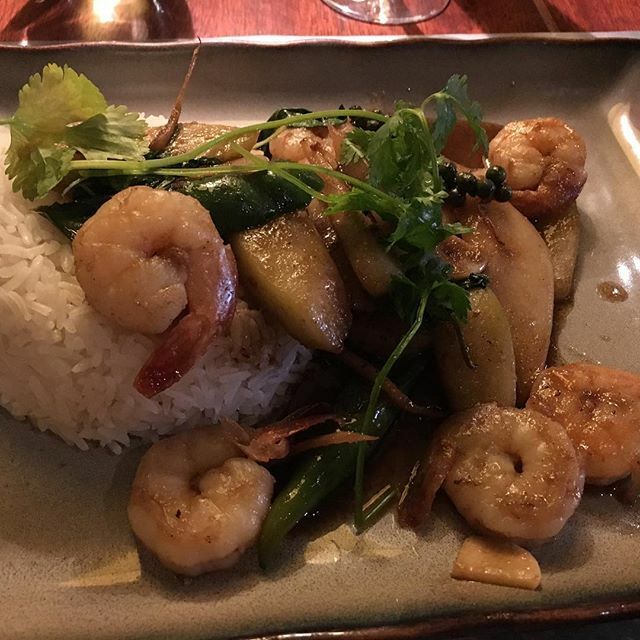 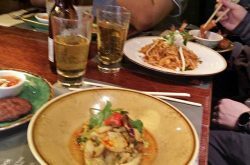 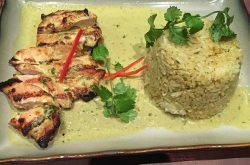 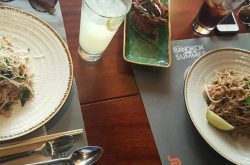 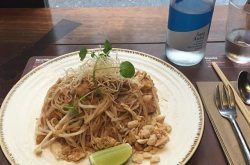 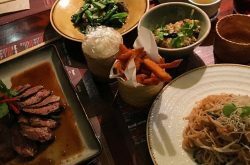 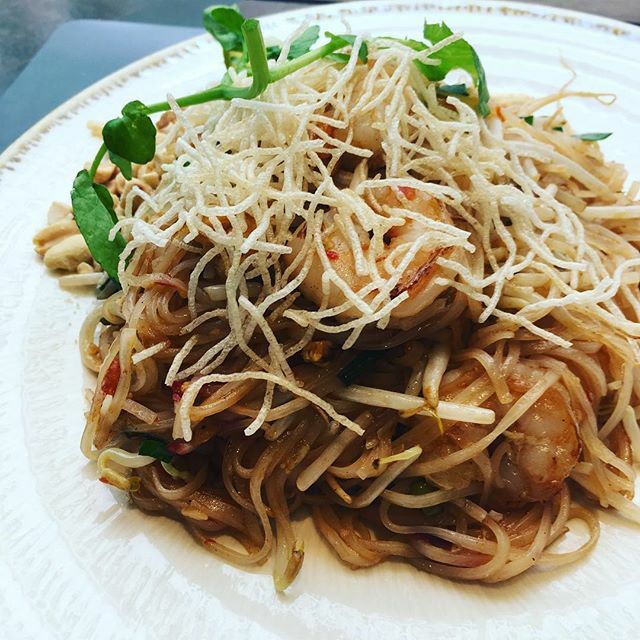 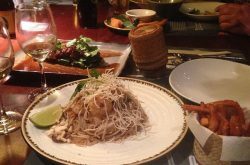 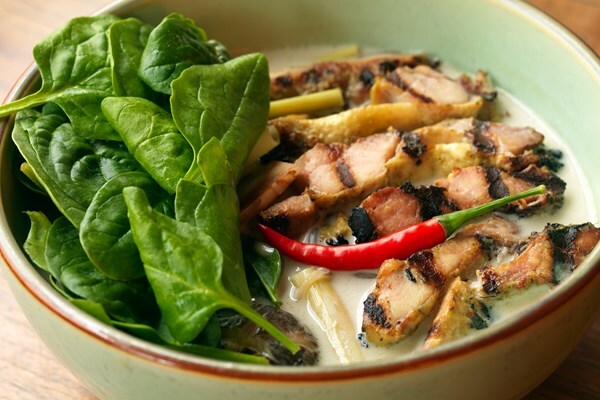 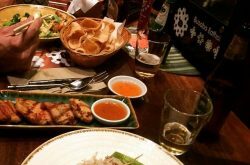 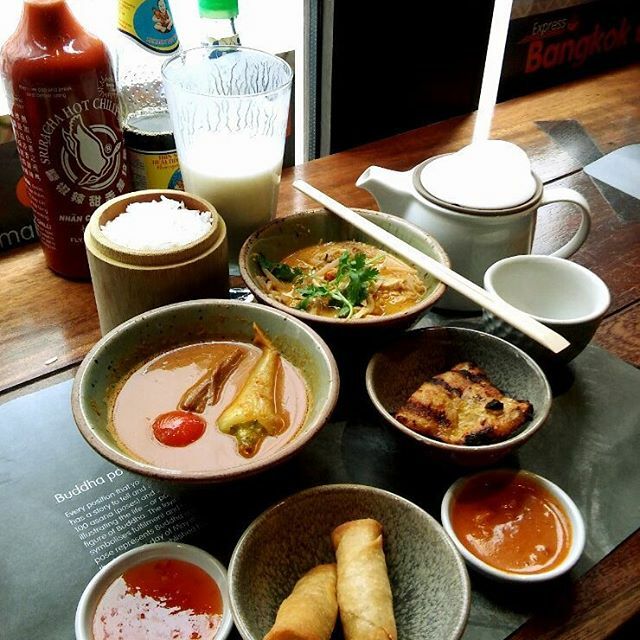 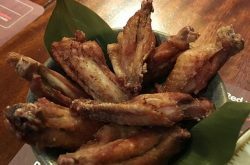 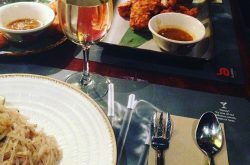 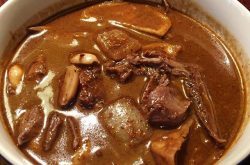 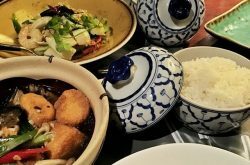 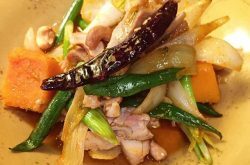 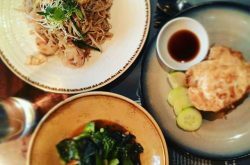 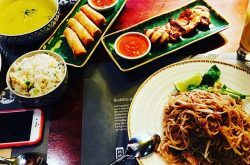 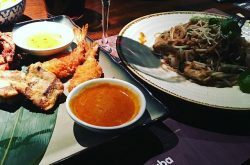 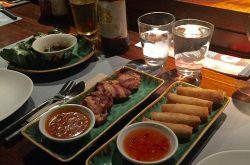 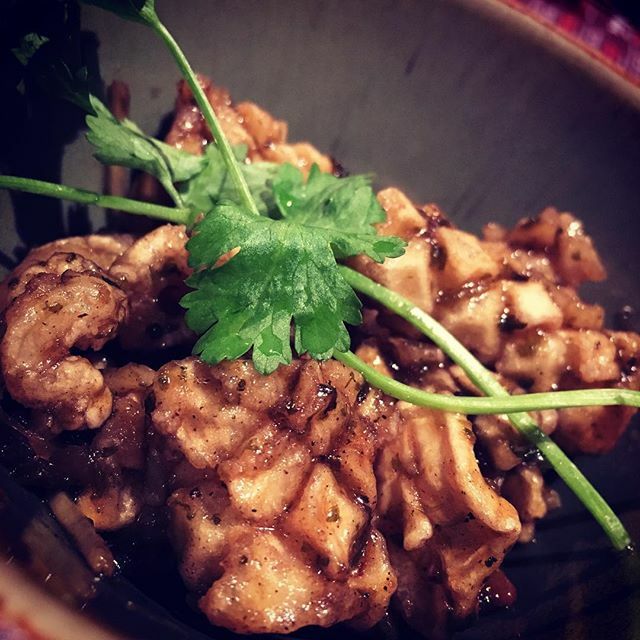 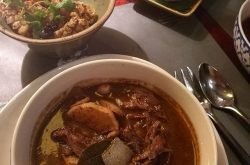 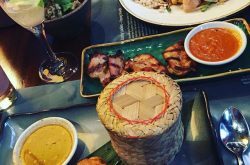 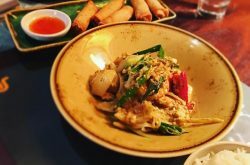 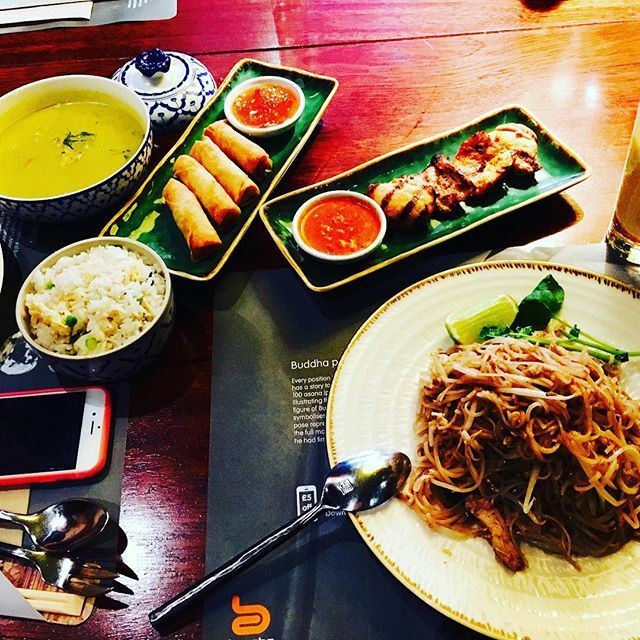 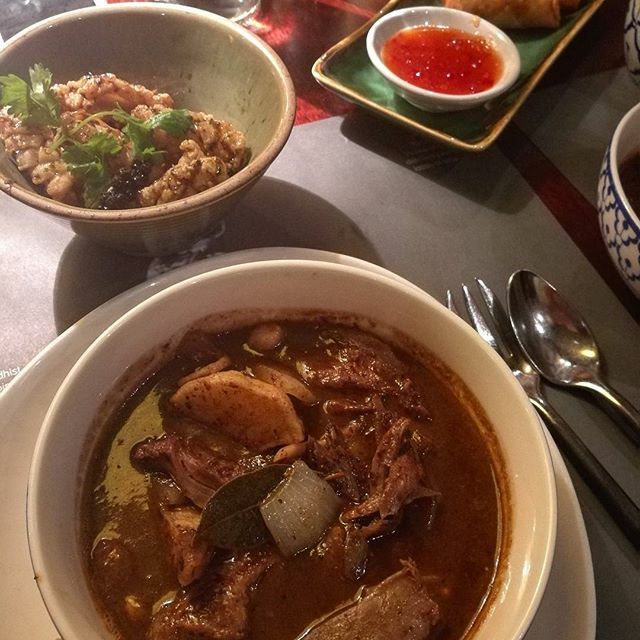 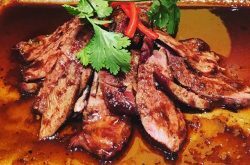 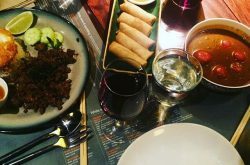 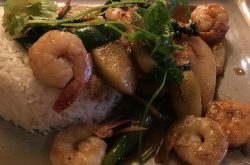 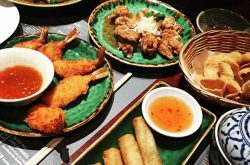 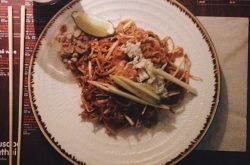 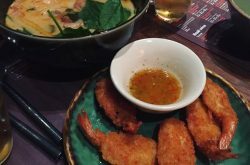 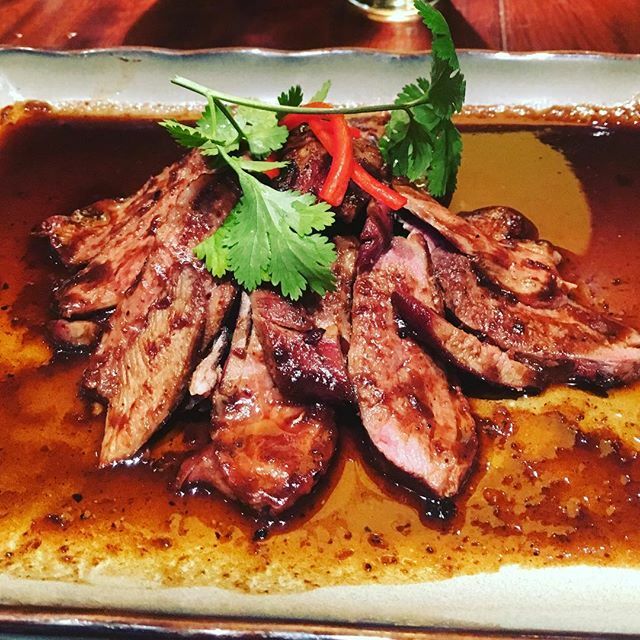 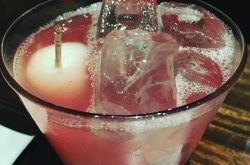 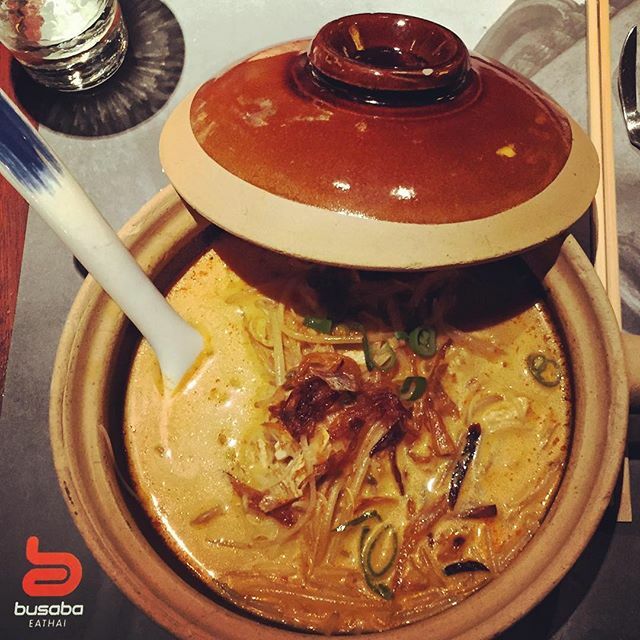 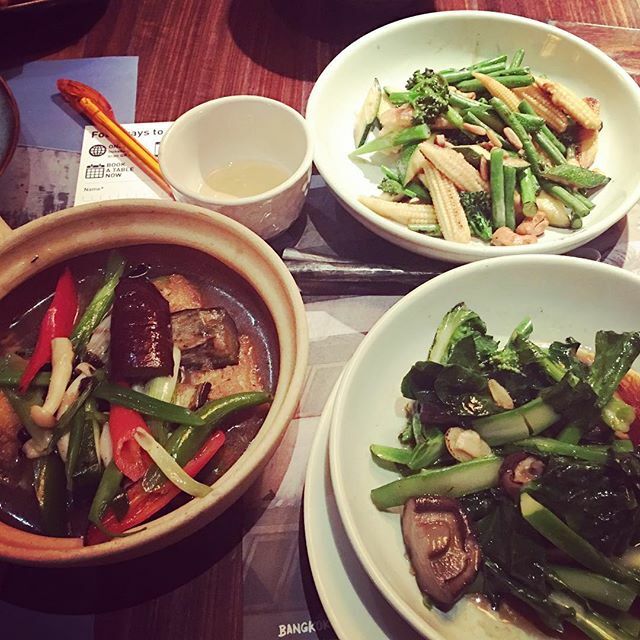 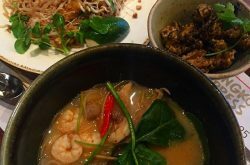 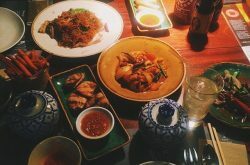 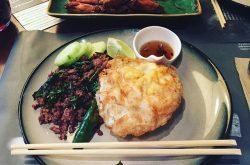 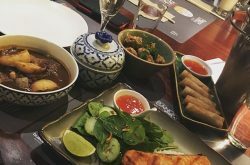 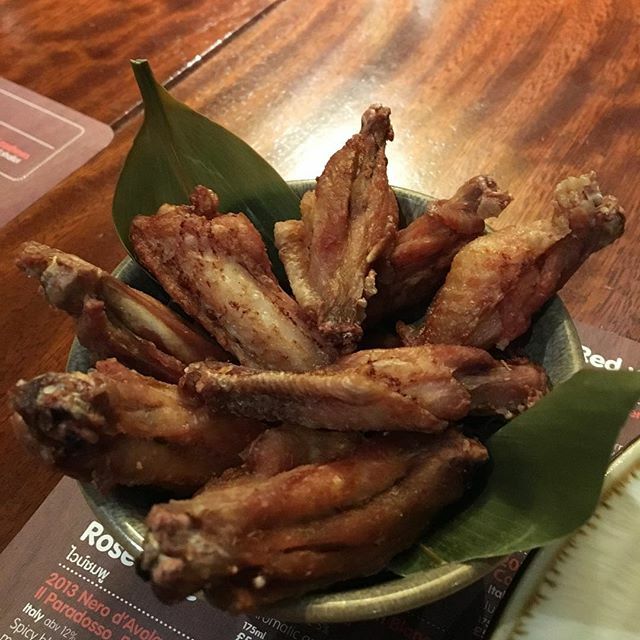 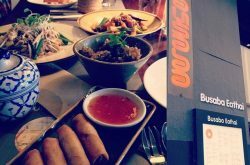 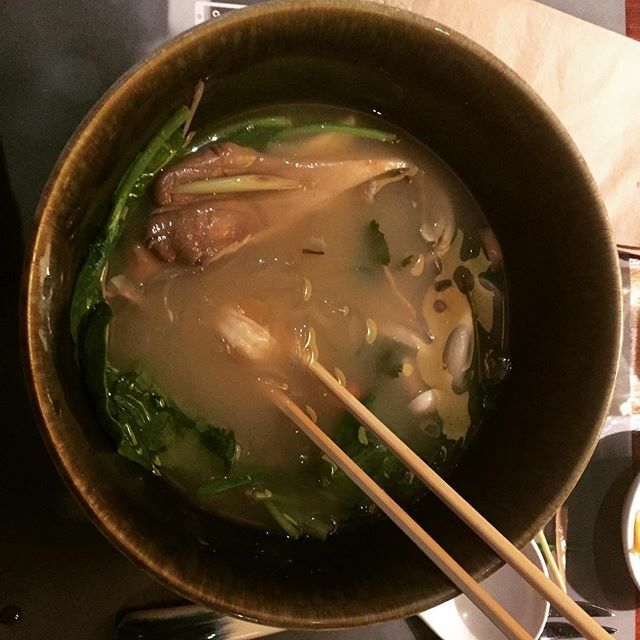 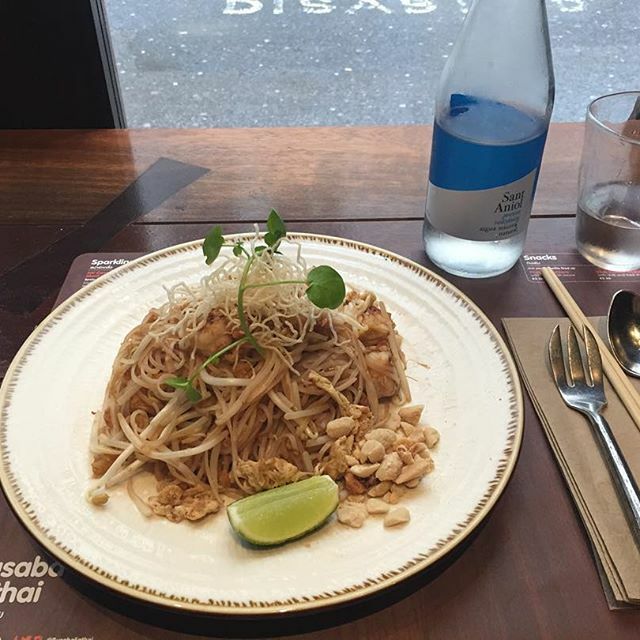 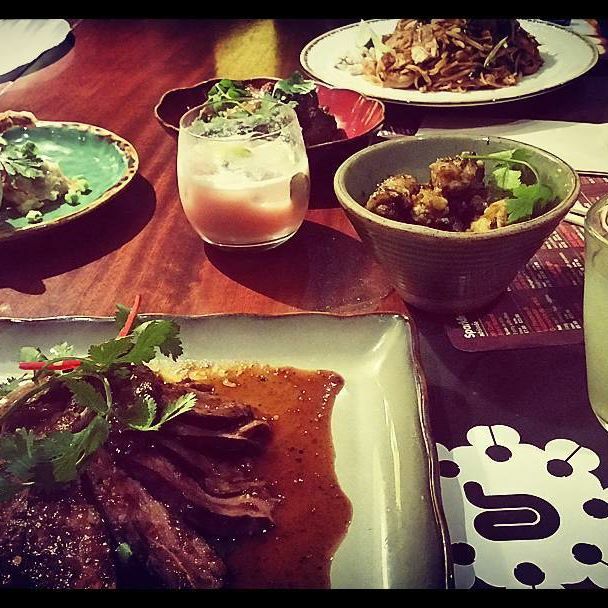 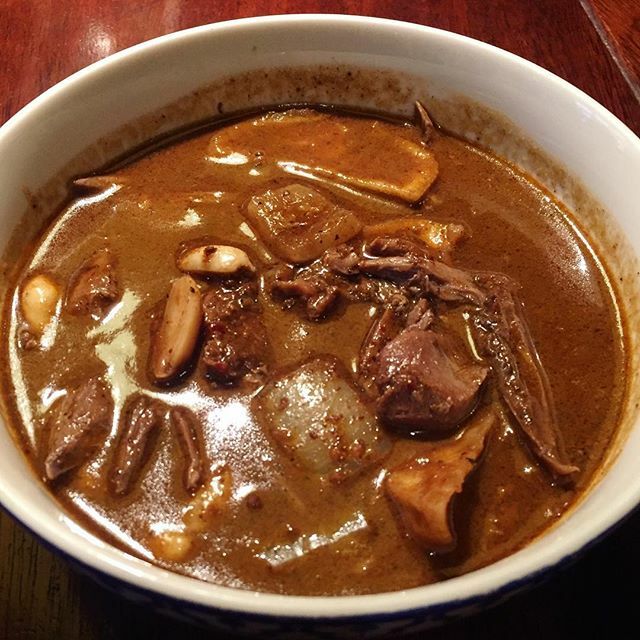 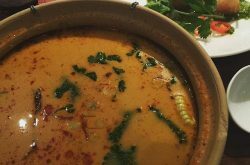 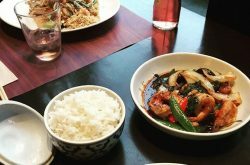 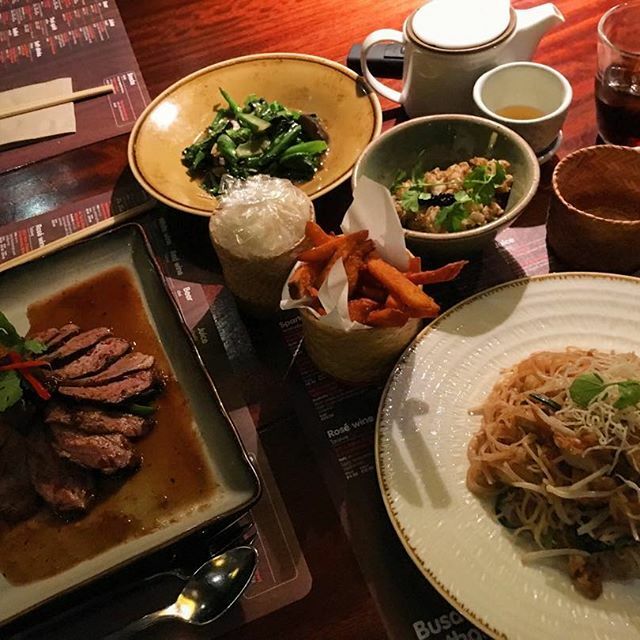 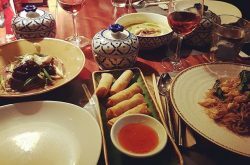 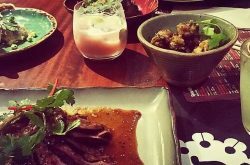 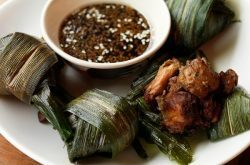 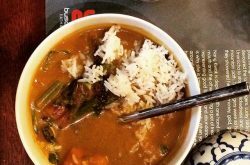 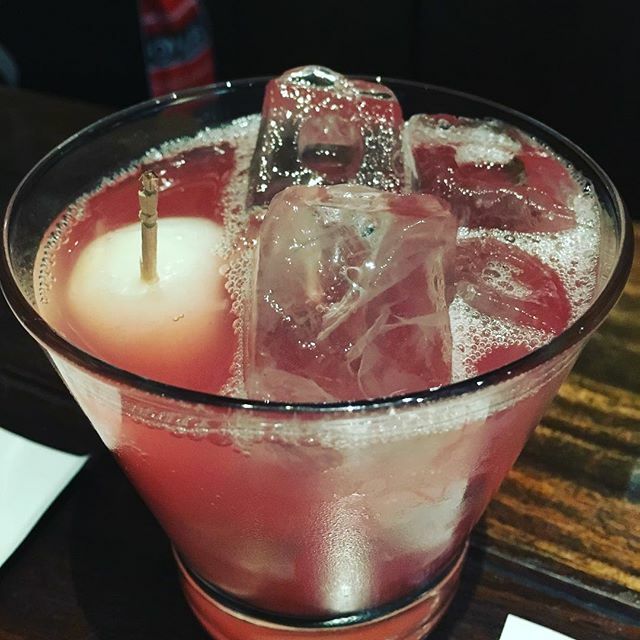 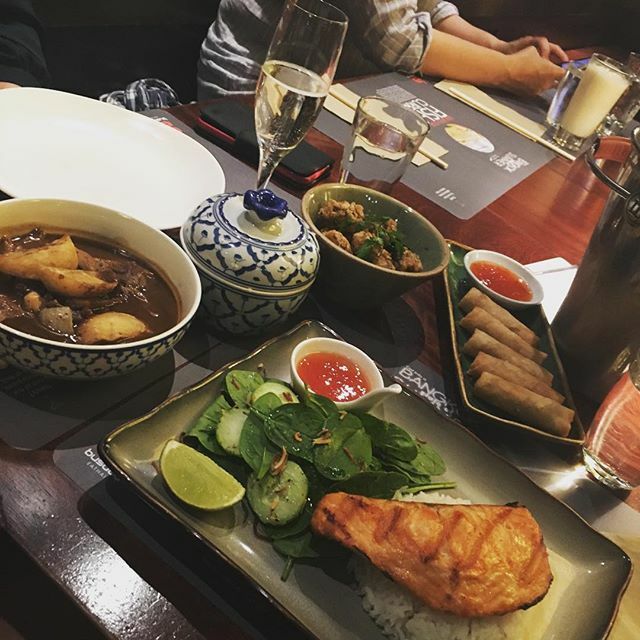 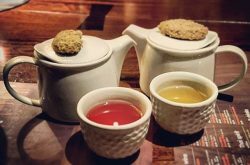 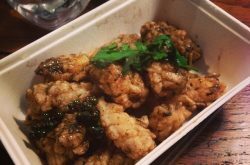 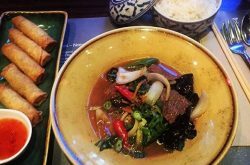 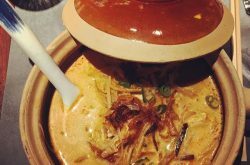 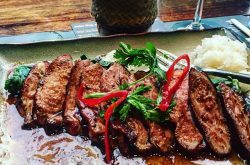 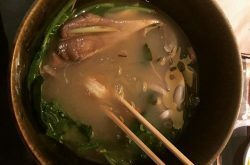 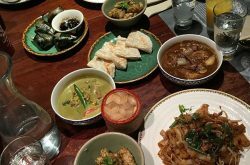 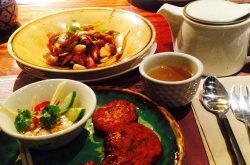 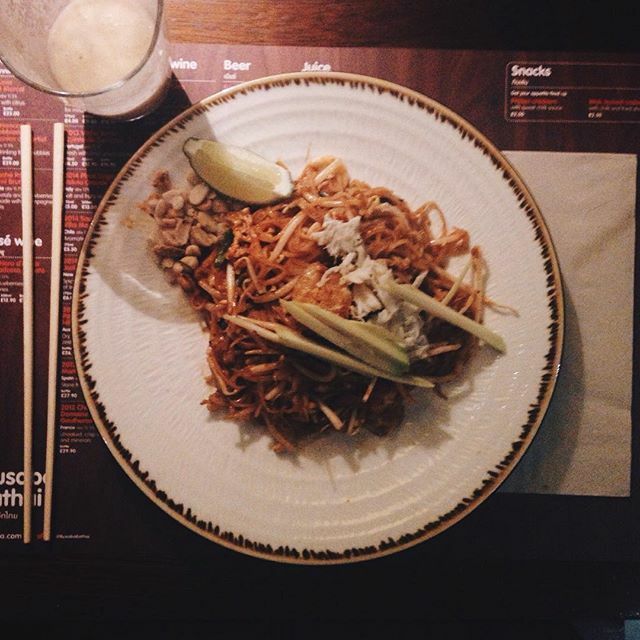 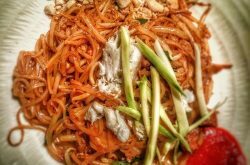 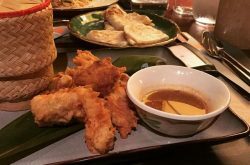 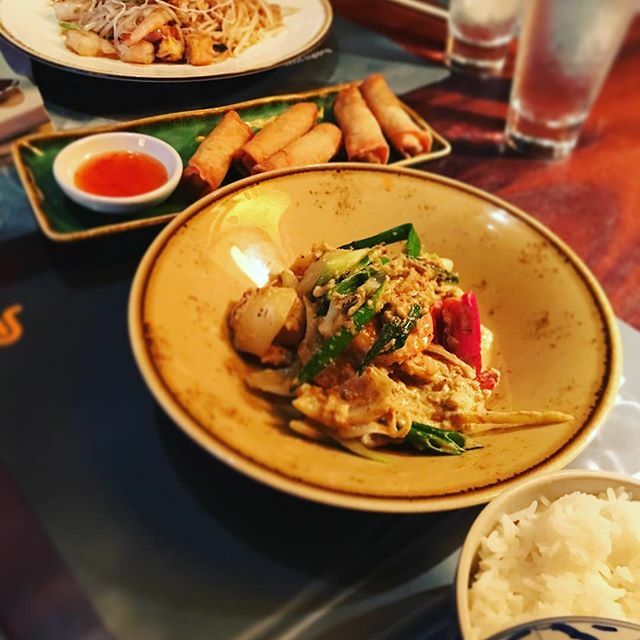 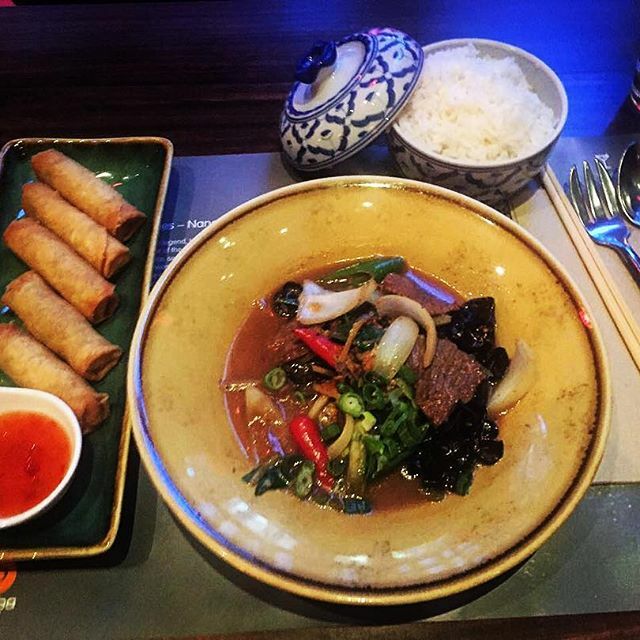 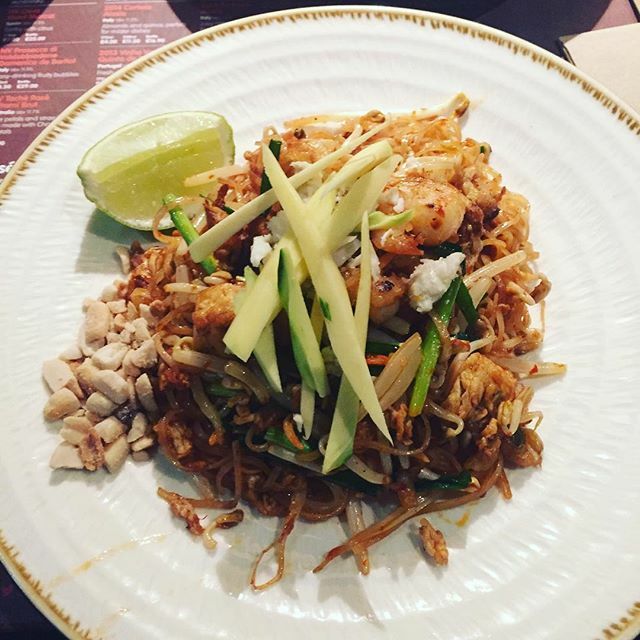 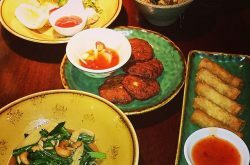 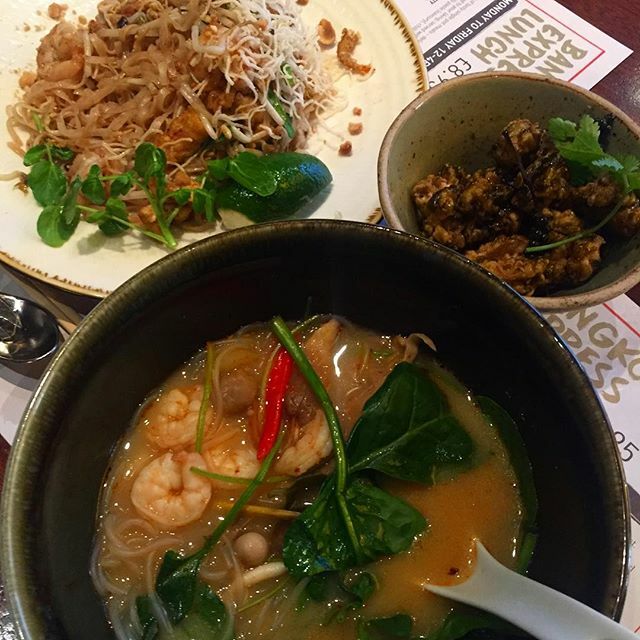 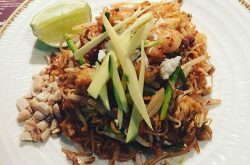 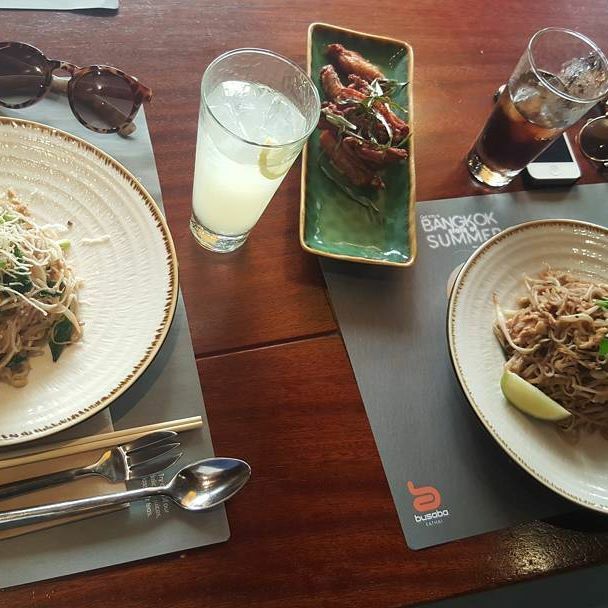 The name “Busaba Eathai” comes from the fusion of the word “Busaba” the name of a Thai flower and “Eathai” which is the words eat and thai put together. 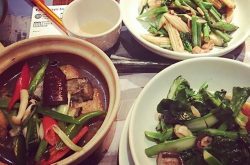 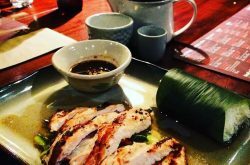 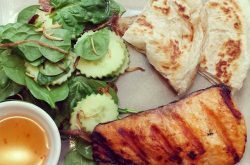 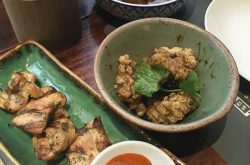 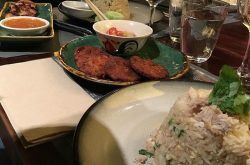 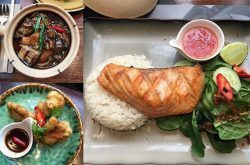 Busaba Eathai’s menu features Asian-inspired juices and smoothies, as well as a flavoursome selection of freshly prepared salads, stir fries and curries. 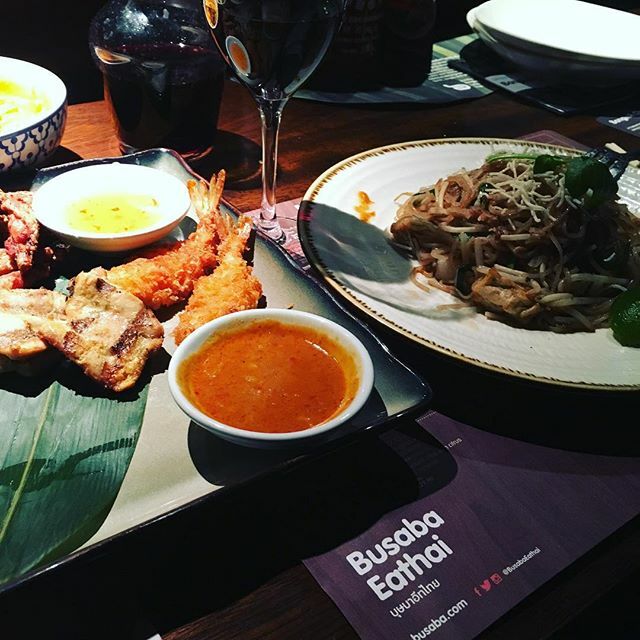 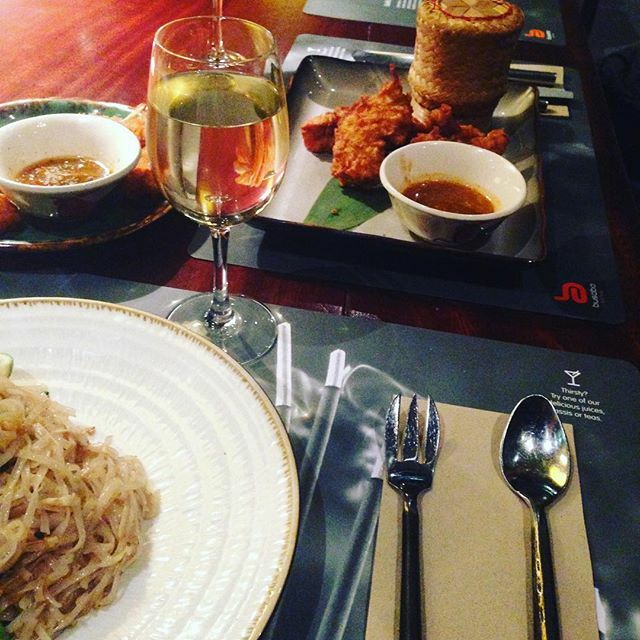 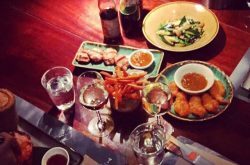 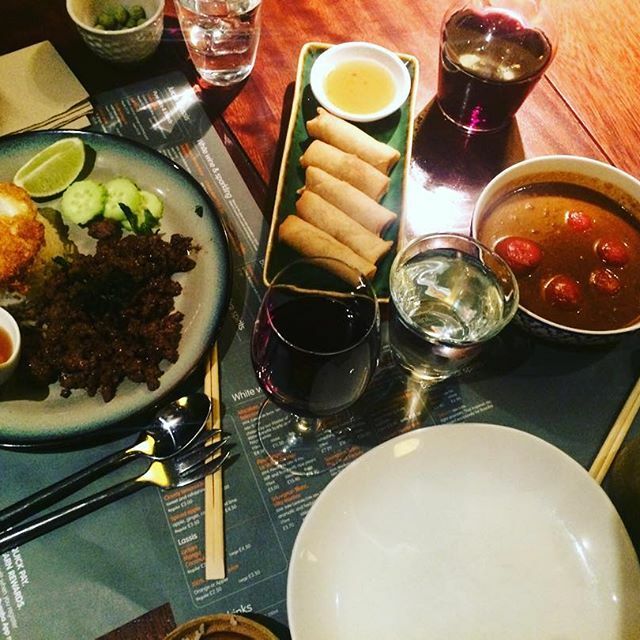 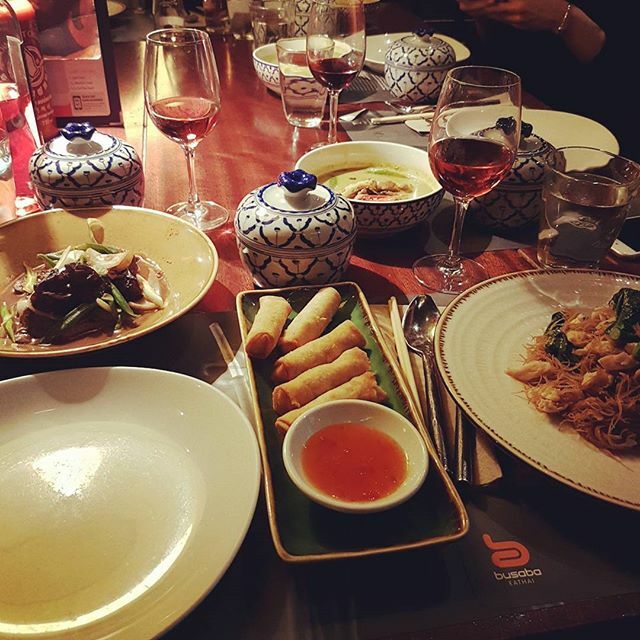 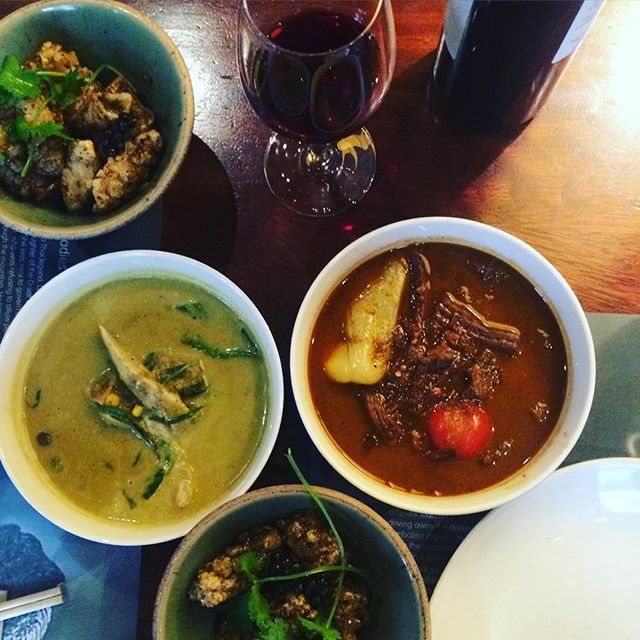 For wine choices Busaba Eathai houses a prestige selection of quality wines for costumers. 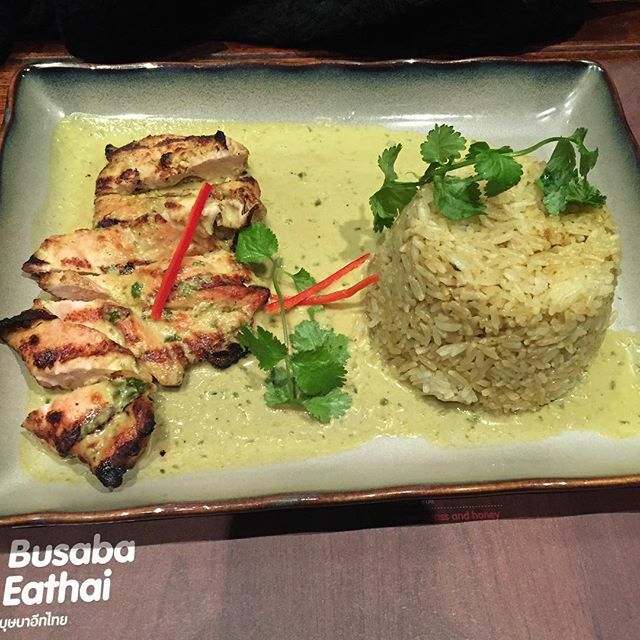 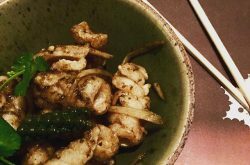 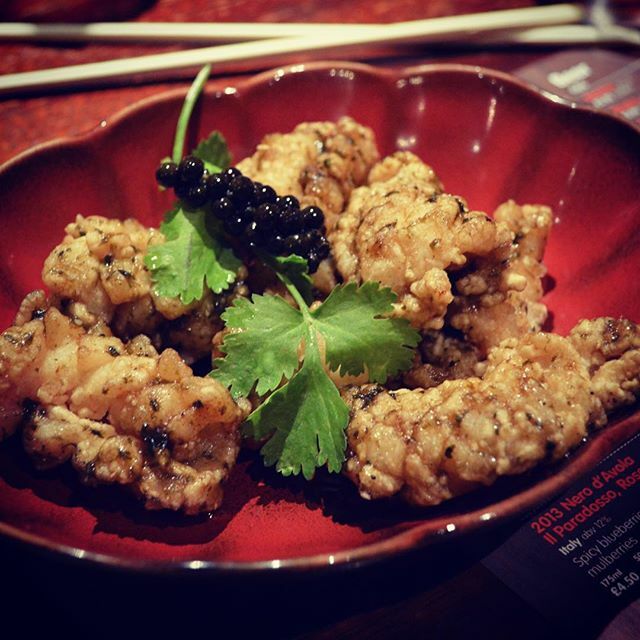 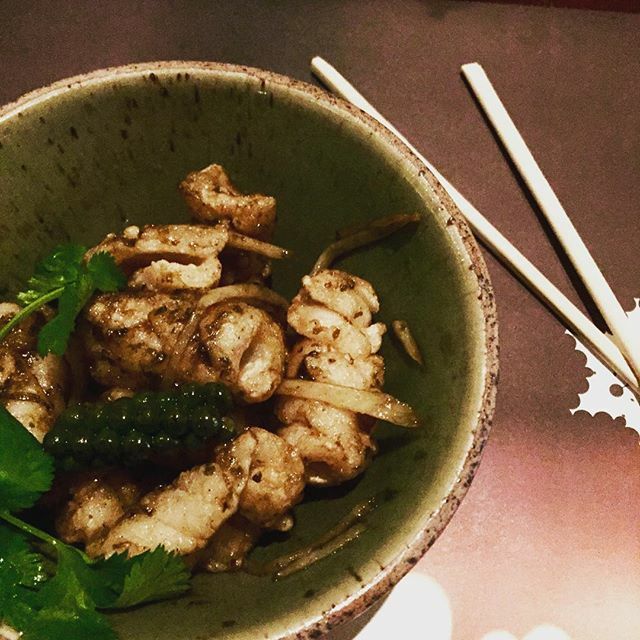 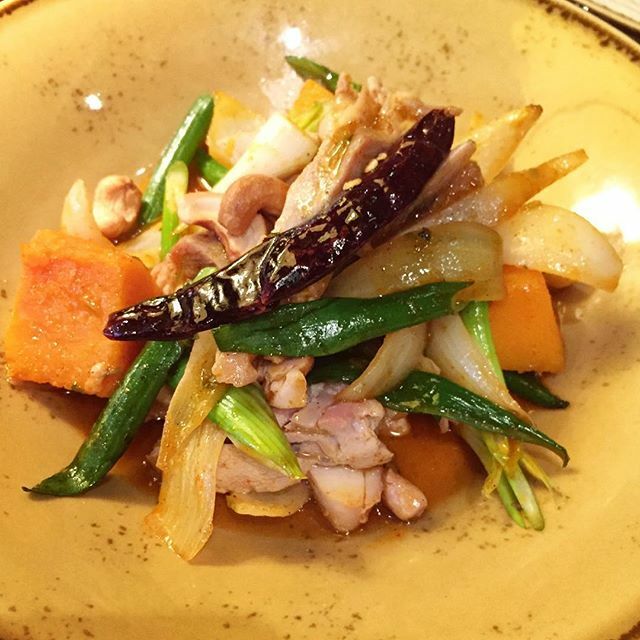 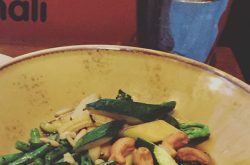 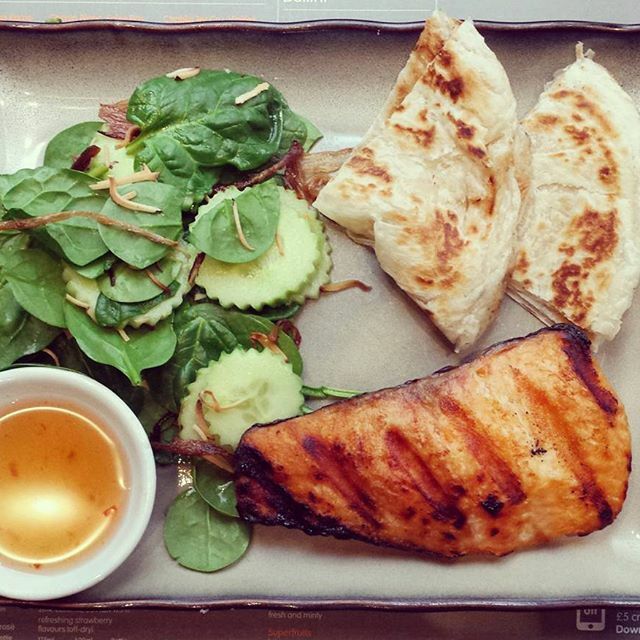 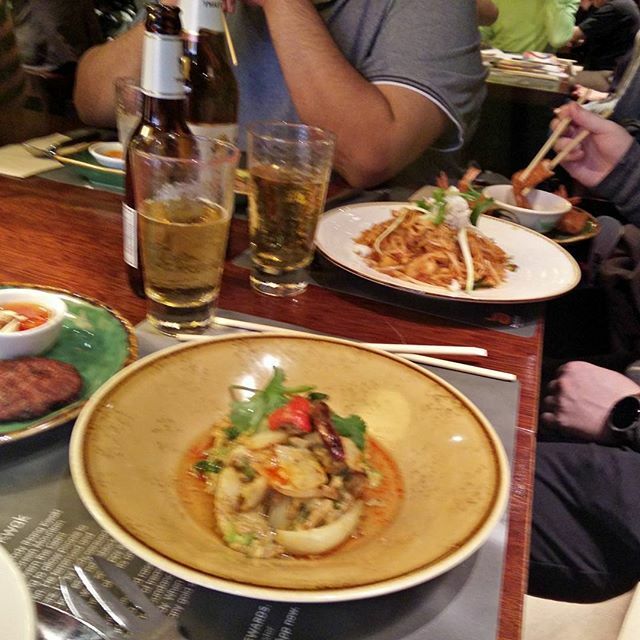 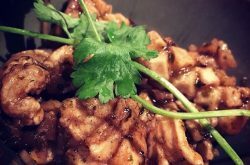 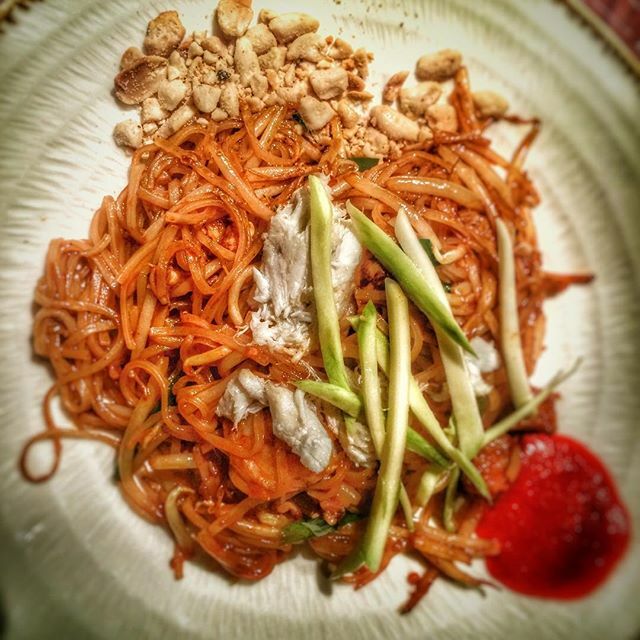 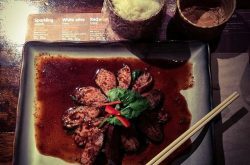 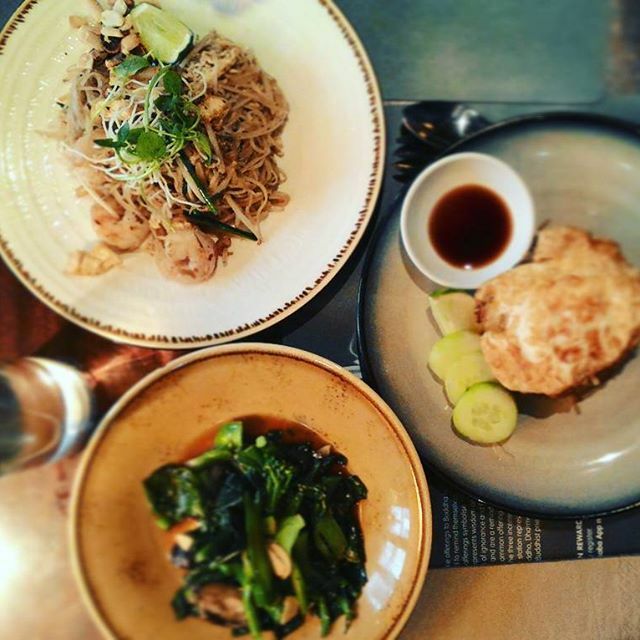 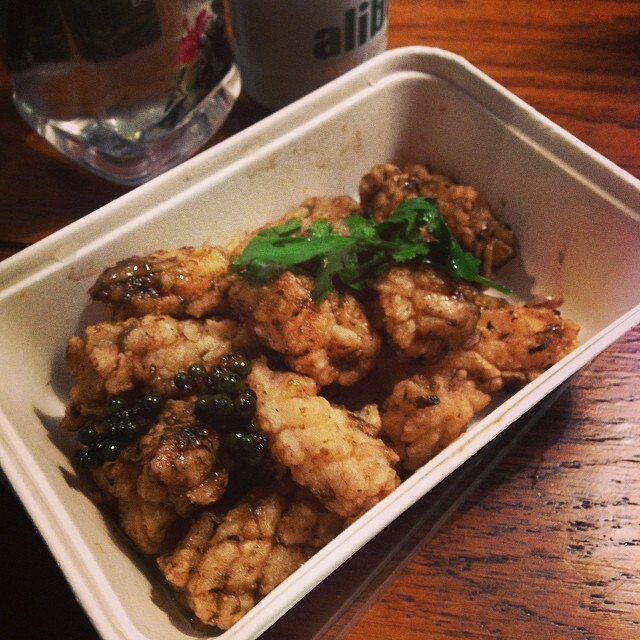 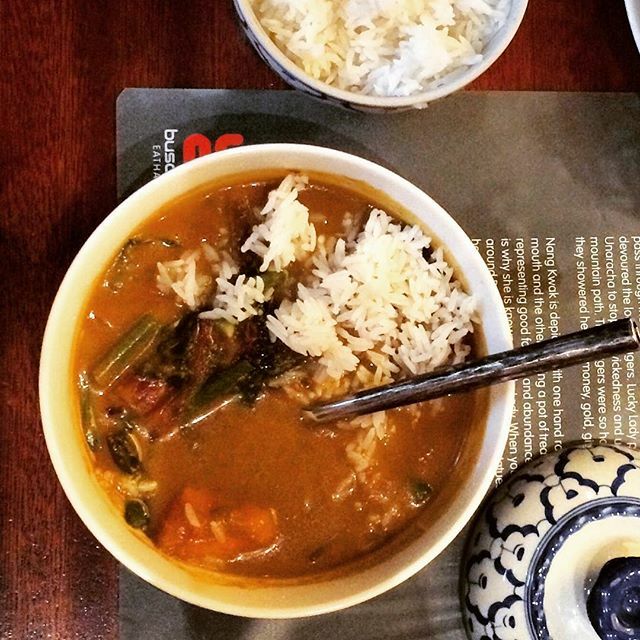 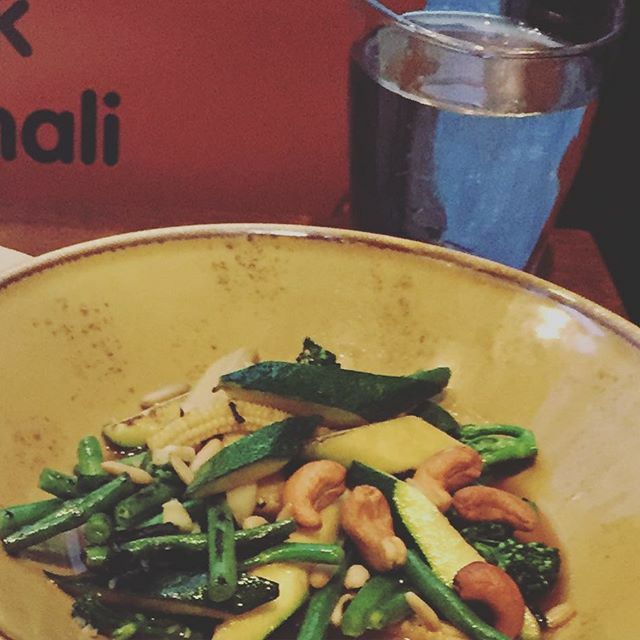 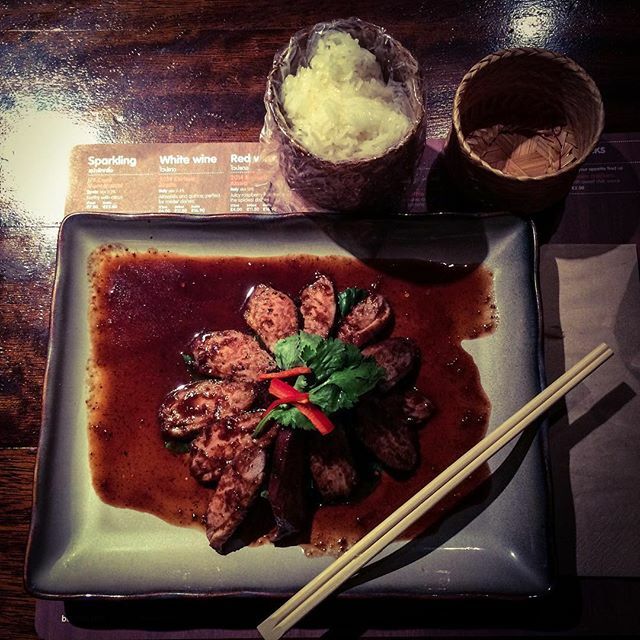 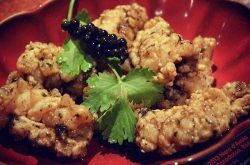 Visit Busaba Eathai’s official website (above) to view their full menu!